Capturing and sharing photos is all the craze nowadays. Those who are travelling usually can’t go without taking some great photos. Even locals tend to take daily photos of beautiful places in a city to share with friends or the wider world. 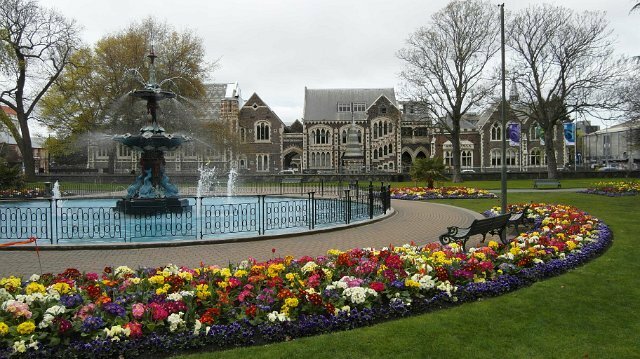 Christchurch is a beautiful city in New Zealand. The city offers various locations where you can take great photos. From natural beauty to architectural aesthetic, the city is a wonderful place to take some memorable pictures. If you happen to travel through the city, you will have plenty opportunities to capture its beauty. 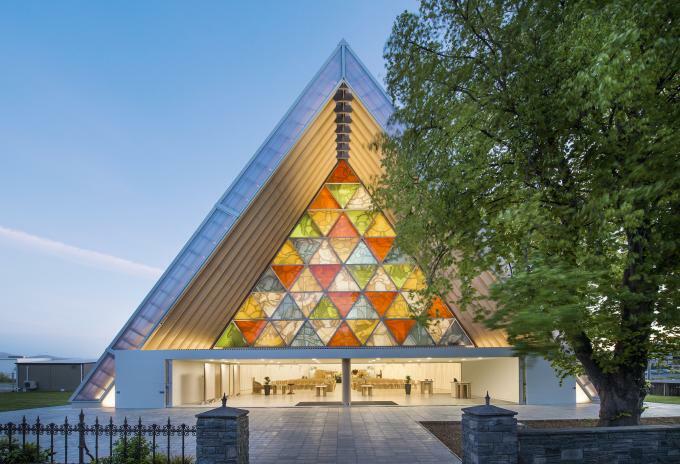 Designed by architect, Shigeru Ban, this Cardboard Cathedral opened in August 2013. Since its opening, the venue has been the focus of much appreciation given its unique architecture. The original cathedral building was damaged in the earthquake of 2011. The new building has been built substantially from cardboard and is the only cathedral in the world to have this quality. Cathedrals all around the world are often popular for their creative architecture, which inspires people to capture their beauty. The Cardboard Cathedral induces the same inspiration in people who come to worship or are simply visiting the city. 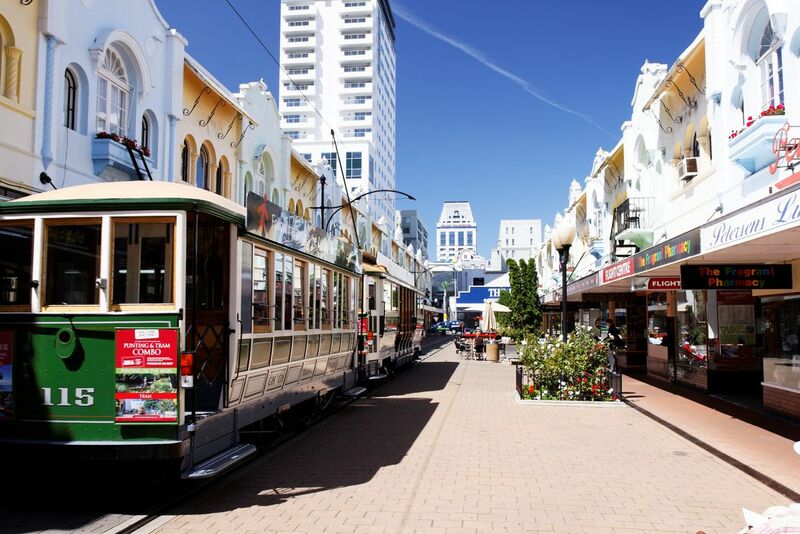 Located just a stone’s throw away from Hotel 115, New Regent Street was the trailblazer of New Zealand’s present day shopping centre. At the time of its development, the idea of a road comprised of shops that were speciality focused. This was new for the country in that era. New Regent Street has one of a kind streets cape, featuring the consistency of configuration, frame, shading and size of every one of its shops. The road’s building style and ceaseless exterior give it high acknowledgement and point of interest among the locals and the tourists. Road highlights incorporate territories for the pedestrians, vivid street surfaces fixed with grower boxes and an outside perusing room before the proposed Central Library site. 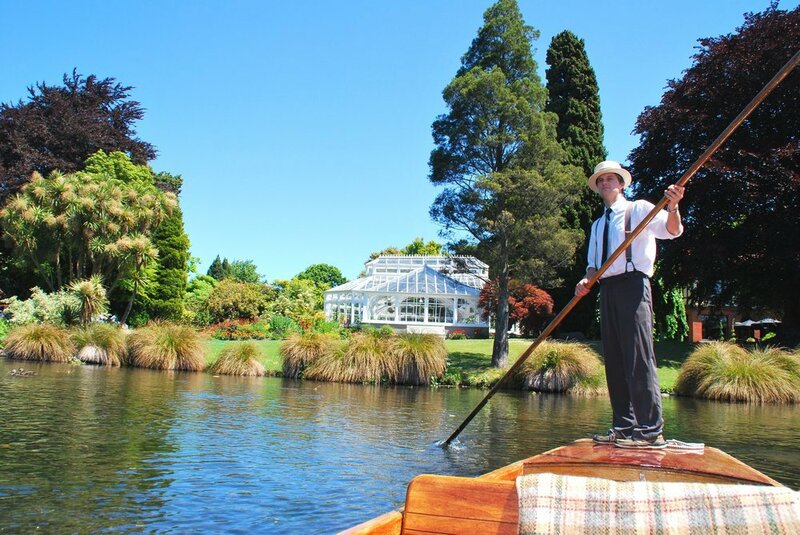 Hagley Park has been at the heart of Christchurch since the 1850’s when it was put aside for entertainment and satisfaction for the Christchurch occupants. Hagley Park is the most noteworthy city stop and offers a differing scope of amusement and recreational offices near the downtown area. 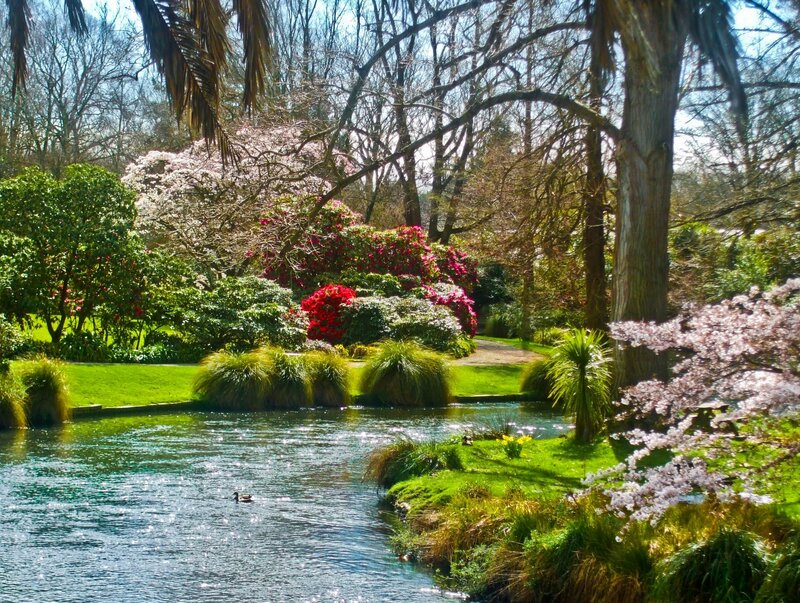 Hagley Park, famous for its broad region of 165 hectares (407 sections of land), its boundless expanses and developed forests, contains North and South Hagley Park, isolated by Riccarton Avenue and confined by Deans, Hagley, Rolleston and Harper Avenue. One of the best options for capturing pictures is natural beauty. The Botanical gardens of Christchurch offer plenty of that. The gardens were founded in 1863 and are spread over an area of 21 hectares. They are also adjacent to the loop that is formed by the Avon River next to Hagley Park. This means, even more options to appreciate the beauty of the city and take some great pictures. 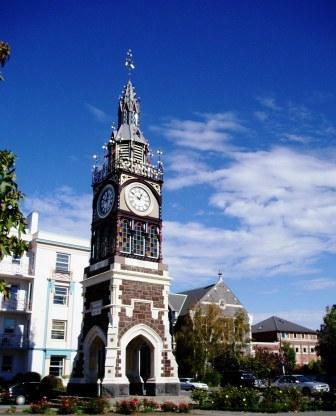 Also known as the Diamond Jubilee Tower, the Victoria Clock Tower is a heritage registered monument. The tower was built by Benjamin Mountfort in 1858. The tower was originally constructed in Coventry and arrived in Christchurch in 147 boxes and sadly was also one of the buildings that were damaged in the earthquake of 2011, but was able to be restored for 700,000 New Zealand Dollars. However, most of this money was covered through insurance. The Victoria Clock Tower is a great piece of history and historical monuments always do make a wonderful location to capture memorable pictures. The Mona Vale is a homestead and pantry. The land is quite historical. It has this vintage look that resembles old village homes surrounded by vast colourful gardens. The homestead is now operated as a restaurant, café, and venue for parties. People often use the location for weddings and other similar functions. The location has quite an interesting history but the aesthetic of the place also provides a great venue for taking pictures. The combination of history and aesthetic of many locations in Christchurch are an inspiration for photography lovers.